eHarmony.com is one of the most well-known online dating websites. Its signature questionnaire helps you match with people who don’t just fit or share your interests, but instead will be compatible with you in terms of emotional and relationship values. It also helps you pace your communication with your matches, so that each of you remains comfortable and things don’t move too quickly. On the other hand, the lengthy value questionnaire and the slow, guided communication process can seem like frustrating roadblocks when you already know what you’re looking for and want to jump right into matching and open communication. 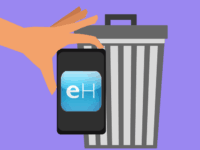 eHarmony is also one of the more expensive dating websites to use – though its prices have dropped in recent years – with subscriptions costing between $10 and $35 per month, based on how long you want to commit to the service. 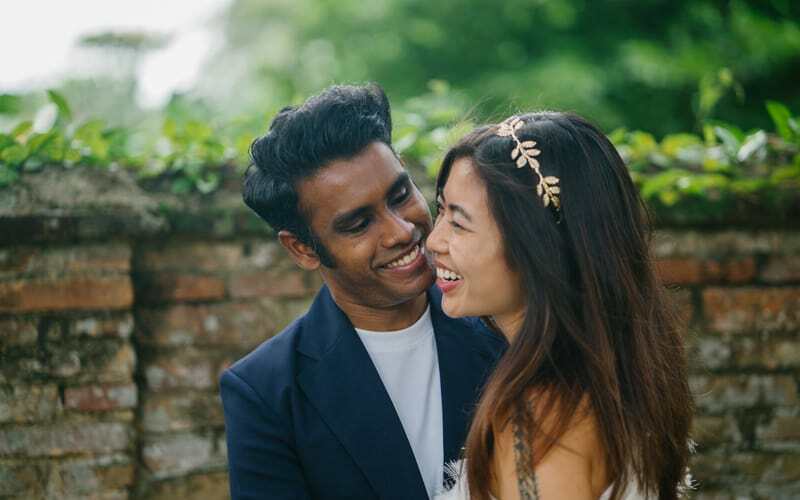 If you’re looking for sites like eHarmony that both give better value-for-money and are better for short-term dating, we recommend OkCupid.com or Tinder. Or, if you want to try some eHarmony competitors with larger user bases that will likely get you more matches, then go with Match.com or PlentyOfFish. In any event, if you’re looking to shake up your dating game, we’ve got the guide for you. Ready to look for love somewhere else? Let’s start off with eHarmony’s most popular rivals. Match.com is often touted as eHarmony’s biggest rival, with a large user base from over 25 countries around the globe. 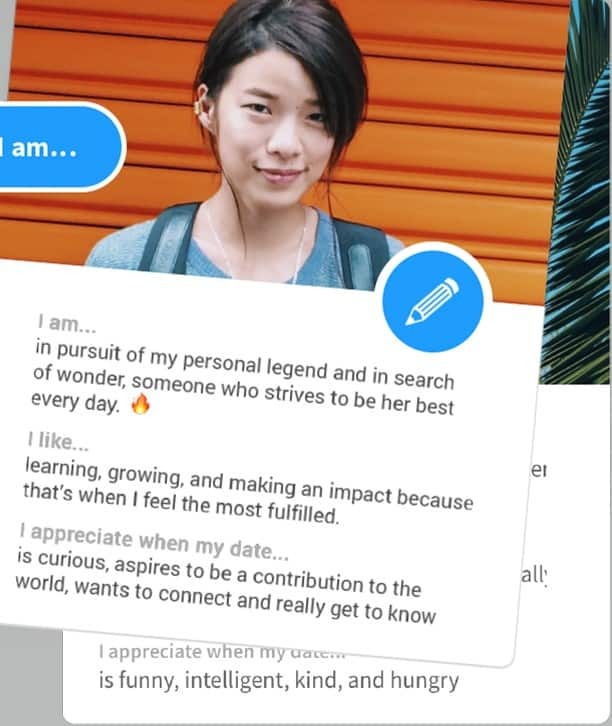 Unlike eHarmony’s value-based questionnaire, Match.com’s profile building survey is geared more towards traits like physical appearance, lifestyle choices, and hobbies. Like eHarmony, though, you need a paid subscription on Match.com to view and contact other users who are interested in you — and Match.com’s prices also tend to be rather expensive. Want to see what Match.com is like first-hand? Visit our Match.com course! 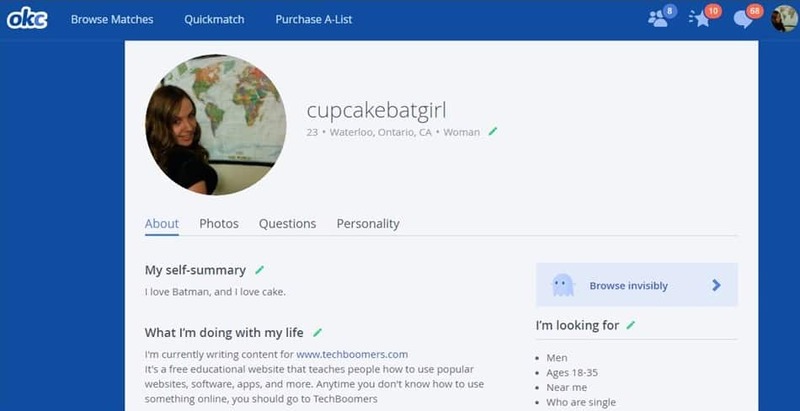 OkCupid.com takes a different approach to dating than eHarmony. Instead of its questionnaires being the soul-searching type that test your emotional and relationship values, OkCupid employs fun general quizzes created by the website’s staff and users about personalities, relationships, and dating. 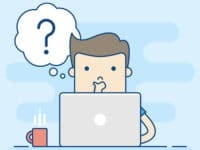 Based on how you answer, how you would like to see a match answer, and how important each question in a quiz is, OkCupid will pair you with potential matches who use the website in a similar manner. Most of OkCupid’s functions are free to use, and getting a paid subscription – which is rather expensive – only gives you minor upgrades (such as getting rid of advertisements). Our OkCupid course can tell you more about this dating site, if you’re interested. 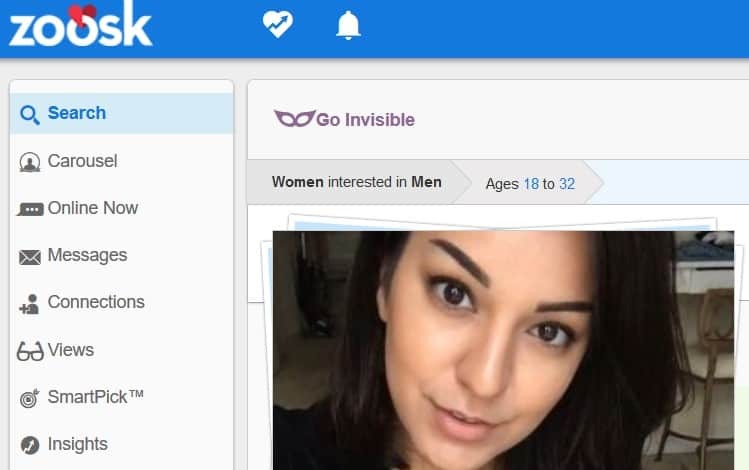 Zoosk.com joins OkCupid in being an alternative to eHarmony that focuses more on social, short-term dating rather than extended relationships. 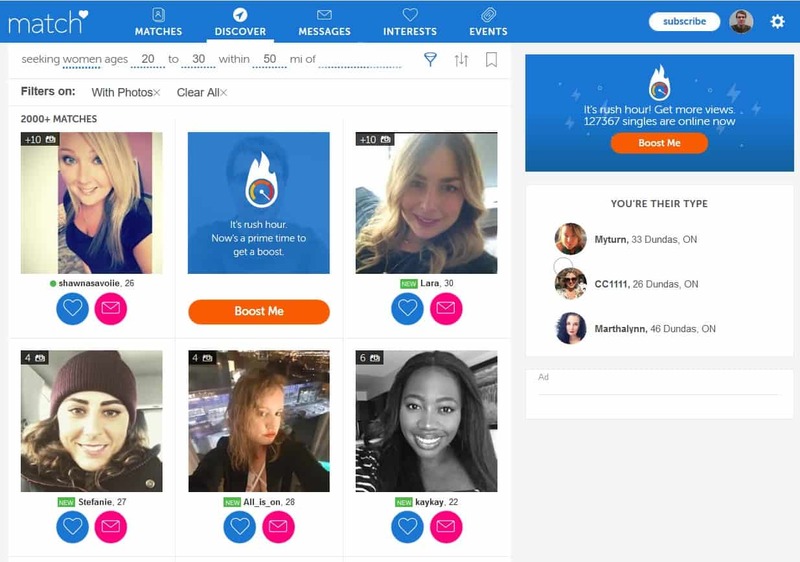 As you use the different methods of finding matches – from basic searches to the speed-dating-esque Carousel to the more specific SmartPick – Zoosk will analyze your activity and use that to give you more accurate matches over time. However, if you want to communicate with your matches, you’ll need a paid subscription… and that’s a little on the expensive side. If Zoosk intrigues you, our Zoosk course can tell you more about it. CoffeeMeetsBagel.com is a dating app that was designed to slow down the dating process, so that you get quality matches who really want to take the time to get to know you. You’re given matches each day – based on your Facebook profile details – but can only “like” up to 6 at a time. This induces you to take a longer, more focused look at each person you get matched with. If they “like” you back, you can chat with them, and Coffee Meets Bagel will even suggest a topic to ask them about as an icebreaker to get the conversation going! Their paid memberships are on the expensive side, though. Tinder.com is a popular dating service for younger people. Part of the reason for this is its simplified approach: when you sign up, you can choose to copy over your Facebook account details, or just use your phone number and create your profile manually. Then, you just decide which of your suggested matches you like or not. If someone whom you “like” does the same for you, you’re matched! Then, you can chat using the easy-to-use messaging feature. No big questionnaires, no hand-holding during the communication process – just simplicity. It’s not great for forming long-term relationships like eHarmony, though. But at least its paid services aren’t that expensive. 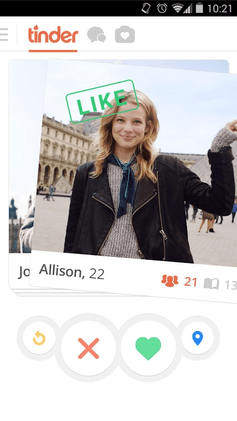 Oh, and if you want to learn what Tinder’s all about, come see our Tinder course. 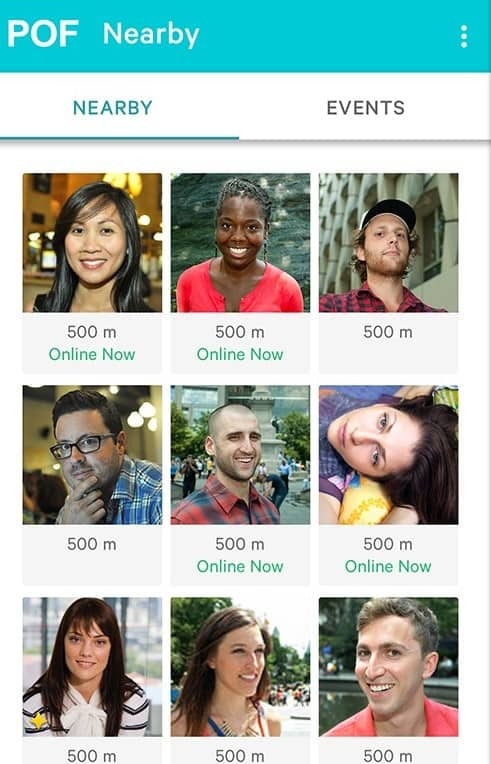 Hailing from Canada, POF.com (short for “PlentyOfFish”) is another eHarmony alternative with a large user base, rivaling Match.com in membership numbers. However, it is philosophically and structurally quite similar to eHarmony. It has several different matchmaking tests, such as “Relationship Needs” for what you need (or need to do) in a relationship, and “Relationship Chemistry” for the type of person who might be able to fulfill your needs. PlentyOfFish is mostly free to use, and its paid services are actually quite affordable. Bumble.com was made by one of the founders of Tinder, and it works in a similar manner. Sign up with your phone number or Facebook account, pick whom you like or dislike, and then chat with people who like you back. 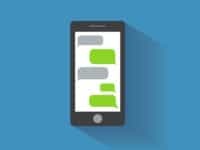 There’s one significant difference, though: only women are allowed to send initial messages, so they get to set the tone of the relationship (except with same-gender matches, where either person can start the conversation). 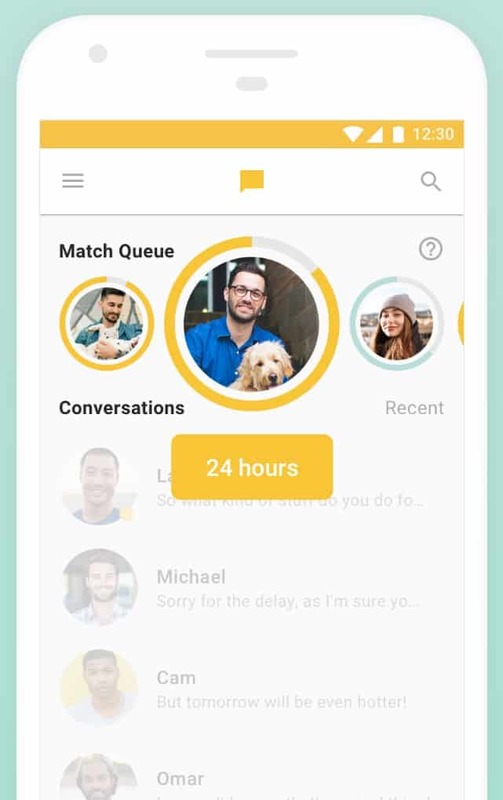 Bumble also offers connection services for people looking for platonic friends, and even career partners or mentors, instead of romantic dates. And similar to Tinder, Bumble only requires you to pay for a few optional perks; its core services are forever free to use. 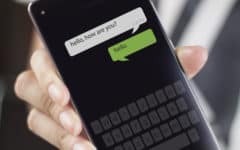 Do I Need to Pay to Communicate? If none of these alternatives to eHarmony sound like they fit for you, there are plenty of other niche dating websites that cater to specific demographics. Here are some of the more popular ones. Dating online can be daunting, especially because you usually aren’t dealing with people face-to-face. That can make it difficult to read potential matches to determine whether or not they’re acting in good faith. Fortunately, there are some precautions you can take to help you avoid the bad apples. 1. Configure your privacy settings ASAP. 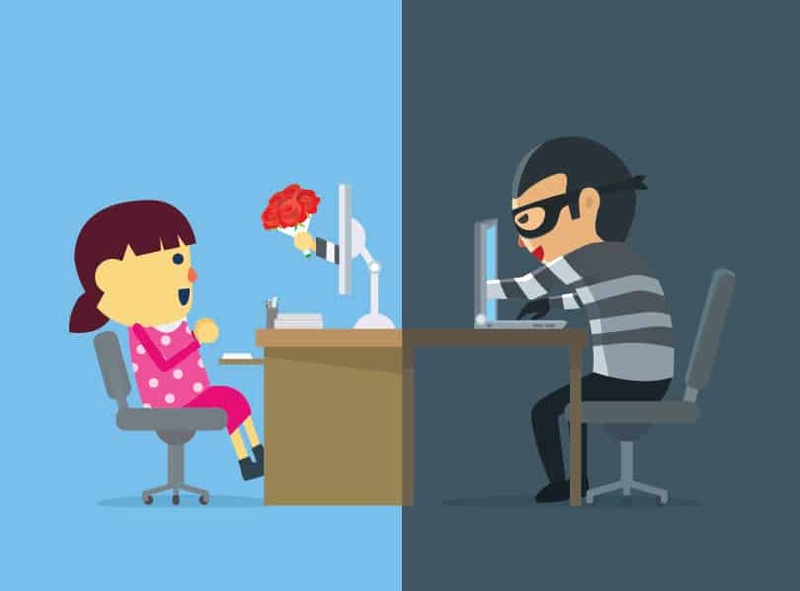 Most dating sites and apps should have some way of adjusting your privacy settings, like not showing certain information publicly or hiding your profile until you connect with someone. Some privacy options may be premium features that you have to pay for, though, so keep that in mind. 2. Never give out personal information before you feel ready. Don’t include private information that you don’t want anyone else knowing on your profile, especially regarding your finances. Likewise, don’t tell this kind of stuff to your matches until they have sufficiently gained your trust. 3. If you can, avoid rushing into things. While some dating sites are designed to move things along faster than others, always remember that you’re in control. If the other person is serious about the relationship, they won’t pressure you into doing something you don’t want to; and even if they do, you don’t have to play along. If you run into someone who threatens or harasses you, asks you for anything you’re not comfortable with giving them (e.g. money, information, a date, sensitive pictures, etc. ), or just doesn’t seem to be who they say they are, there’s usually a way to report them to the dating service. This helps keep both you and other users safe. 5. Stay vigilant when on a date. Even if you trust someone enough to take them on a date, don’t get careless! Insist on meeting in a public place, make sure someone you trust knows where you are and what you’re doing (or better yet, bring them along), and always plan ahead to have your own way of getting home. This cuts down on the opportunity for the other person to try anything fishy. Want to try mobile dating, but still want to aim for a solid, lasting relationship? Want to try some other avenues for meeting friends and romantic partners online besides just dating websites? Can’t think of what to say to make a good first impression to a match? 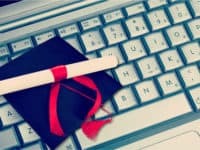 These articles should help you out! Best 7 Free Dating Apps for iPhone and Android – Find love on the go with these top dating apps for mobile devices. 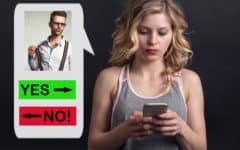 Best 6 Dating Apps to Find Long-Term Relationships – If you’re looking for something serious instead of just a short fling, these dating apps are your best bet. 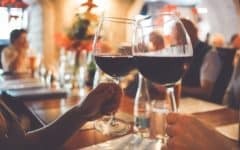 4 Fun, Free, and Safe Ways to Meet Local Singles or New Friends Online – The Internet has so many ways for you to connect with new people; here are 4 major ones if you’re looking for love… or just a friendship. Best Dating App Opening Lines: Break the Ice with These Great Tips – Forget the tired pick-up clichés. Follow these suggestions to make the first conversation with a match way more interesting.